This facial includes all the components of our focus facial plus the use of gentle dermabrasion. Diamond dermabrasion can also be described as mechanical exfoliation. 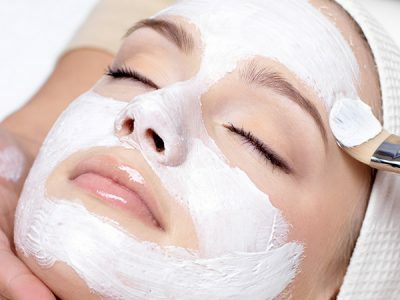 This technique uses various grades of exfoliation (to suit skin sensitivity and tolerance) along with suction to gently remove dead skin cells from the surface of the skin. The suction also stimulates the skin to produce collagen by disrupting the skin surface stimulating cell division. 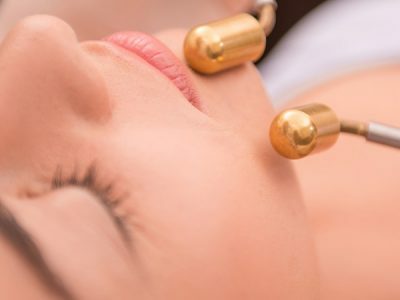 The benefits of this treatment are to improve the skin texture, the appearance of fine lines, minimize pore size and reduce hyper-pigmentation. This treatment can be very successful for all skin condition. The other bonus to deep exfoliation is that any further products that are applied to the skin are 50% more effective in their penetration due to the removal of the superficial cells. A course of 4-6 treatments is usually required to see full results. Many clients see an improvement after 2 or 3 treatments. Once results are achieved it is advised that a follow on service every couple of months is booked to maintain the effects.